We provide end-to-end class action administration services. 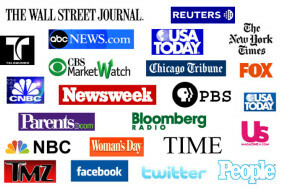 Our services include: notice, media buying, and claims processing. 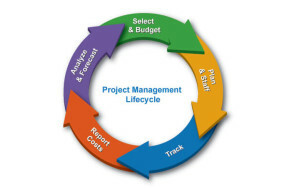 Project Management We provide seamless end-to-end management of the entire claims process. The process begins with detailed budgeting and forecasts, helping you select an appropriate notice, claims, and distribution systems. Classaura provides full implementation including ongoing monitoring of key metrics. The project concludes with a full reporting of the claims cycle. 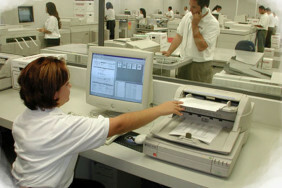 Claim Processing Electronic and paper based claims are combined and entered into a claims database. Claims are validated using error checking algorithms to ensure compliance with the terms of the settlement or judgement. Claims are also analyzed to flag patterns of fraudulent behavior.